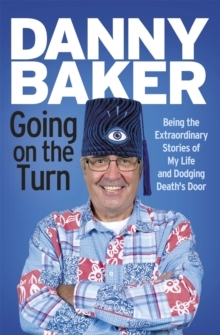 The first hilarious volume of comedy writer, journalist, radio DJ and screenwriter Danny Baker's memoir, and now the inspiration for the major BBC series CRADLE TO GRAVE, starring Peter Kay. 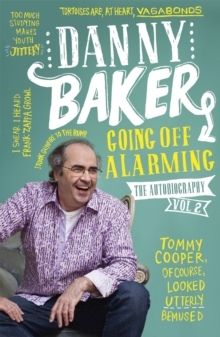 'And what was our life like in this noisy, dangerous and polluted industrial pock-mark wedged into one of the capital's toughest neighbourhoods? It was, of course, utterly magnificent and I'd give anything to climb inside it again for just one day. 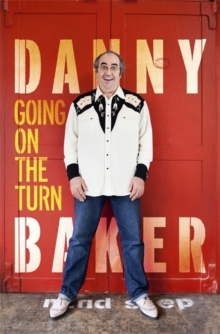 'In the first volume of his memoirs, Danny Baker brings his early years to life as only he knows how. 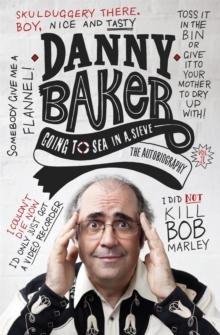 With his trademark humour and eye for a killer anecdote, he takes us all the way from the council house in south-east London that he shared with his mum Betty and dad 'Spud' (played by Peter Kay) to the music-biz excesses of Los Angeles, where he famously interviewed Michael Jackson for the NME. 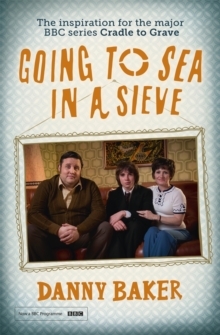 Laugh-out-loud funny, it is also an affectionate but unsentimental hymn to a bygone era.